Holly Loves The Simple Things started on June 16th 2014 but I feel like my blogging journey began way way before that. 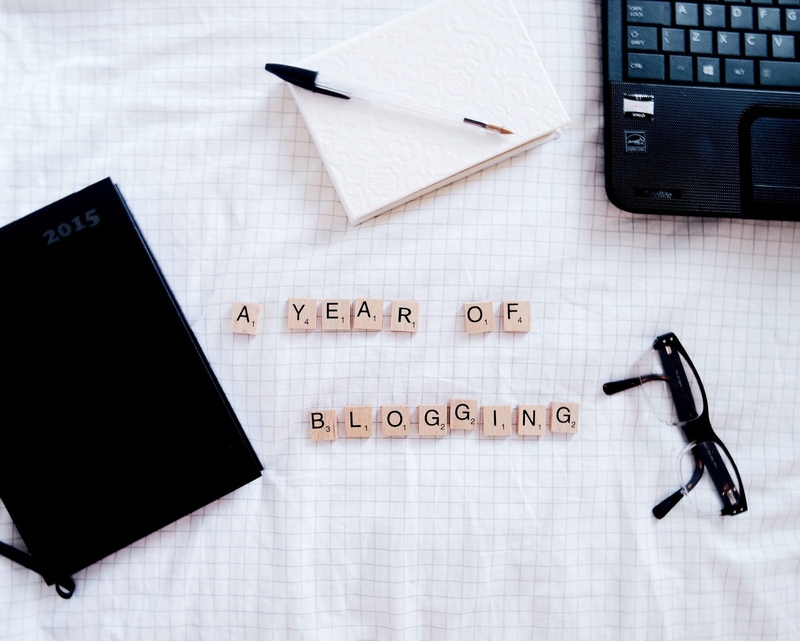 I began wanting to make a blog in around 2011 when I had been watching YouTube and reading blogs for almost 2 years already. I just loved it all. The fact that there is this world on the internet where people can express themselves and share what they love, is amazing. I just wanted to be a part of it. During that time however, I was still at high school and way too easily embarrassed to just go for it. Something just came over me last year. Everything in my world seemed to be going wrong and I wanted to keep hold of something I knew helped me feel safe. 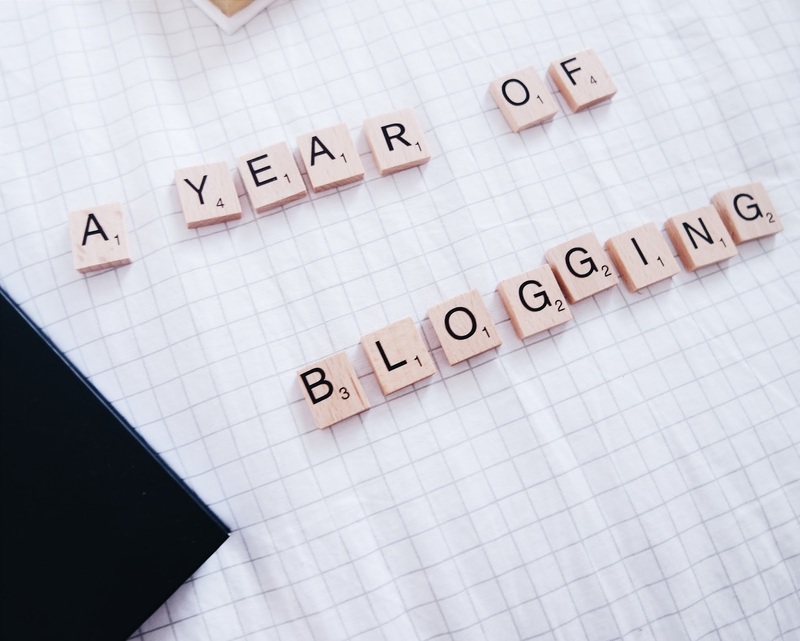 Blogging became my release. I could talk about the things that made me happy, take photos and interact with people who had no pre-judgements about me. For a month or two last year, I had to take a break from blogging, but since getting back into the swing of things in January, I have well and truly found my happy place. Holly Loves The Simple Things is my little dream and I love it. Within a year I have hit 600 Bloglovin' followers and my Instagram account is filled with your guys' love! I really hope you enjoy what I bring to my blog and that it keeps you in high spirits. I know what it's like to want to escape- blogs and YouTube are such a great way to do so nowadays. Please keep reading and commenting- it makes me so so happy! Thank you to you all! Woohoo a great milestone! Congrats!